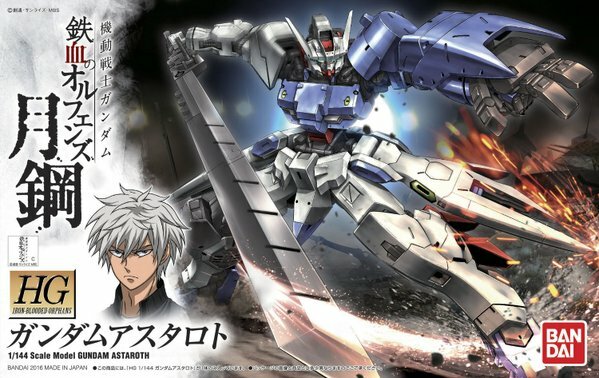 The Calamity War that engulfed all of Earth, and the Gundams deployed then which were said to have brought it to an end. 300 years later, some have been hidden, some abandoned, Argie Mirage, a boy who carries the past of his family’s death at the hands of a Gundam, meets Volco Warren, a boy who wishes to rebuild the Gundam his family left behind. To destroy a Gundam. To rebuild a Gundam. In the midst of the two boys’ intersecting fates, the Astaroth will awaken from its 300 year slumber. This is a Side story set in the Mobile Suit Gundam – Iron Blooded Orphans universe. Thanks for watching and Keep Building and Keep playing. Check me out on Patreon! You can get the videos a week early as well find out how to win Gunpla!